This Chinese man wanted his dog to have a better childhood than he did - so he built a $500,000 mansion dog house for it. Sylar is a Border Collie and lives in a half a million dollar dog house. His owner, Zhou Tianxiao, built it for him. Is there any room for us? We hope this dog lives a long healthy life for the owner's sake﻿. 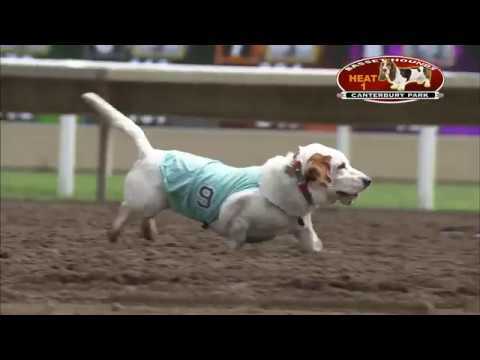 Basset Hound Racing: Guaranteed To Put You In A Ridiculously Good Mood. We're amazed that any of these races ended at all.